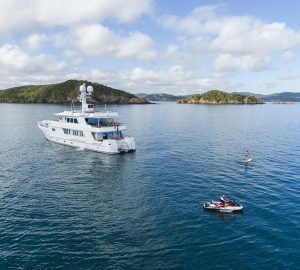 South Pacific yacht charter is becoming increasingly popular with discerning travellers wanting to discover new destinations and relatively untouched cruising grounds. One of the beautiful destinations to include in your South Pacific charter itinerary are the Solomon Islands; represented by a scattered archipelago of some 990-odd richly forested mountainous islands and low-lying coral atolls. 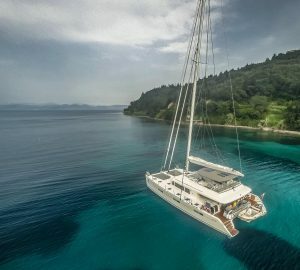 The amount and the variety of charter yachts available for Solomon Islands yacht charter and South Pacific rental is on the increase, with a few yachts being listed here below. 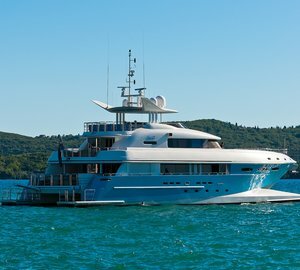 For a complete list and a personalised selection, contact our professional charter brokers here. Since the Spanish explorer Alvaro de Mendana first discovered this hidden gem in 1568, the Solomon Islands have been attracting international visitors. Mendana's legacy can still be found in the Solomon Islands today, with numerous islands still bearing the Spanish names he gave them: Santa Isabel, San Cristóbal and, perhaps the most renowned of all, Guadalcanal. The Solomon Islands are well-known for their quiet and reserved local people with a colourful combination of Melanesian, Micronesian and Polynesian cultures. Following Mendana's discovery they were pretty much left alone until 300 years later, when Great Britain was given control of the entire territory, bringing important changes to this quiet paradise. Solomon Islands became a household name when the forces of Imperial Japan invaded the region, becoming the scene for some of the bloodiest battles in the South Pacific. The most famous is the Battle of Guadalcanal where thousands of Japanese and US servicemen lost their lives. In 1945 the British regained control of the Islands and in 1976 Solomon Islands became self-governing. In 1978 they gained full independence. Very little has change since Solomon Islands gained their independence and this is why they are a fabulous destination to visit for those who like to get off the beaten track and discover new, hidden treasures of this planet. 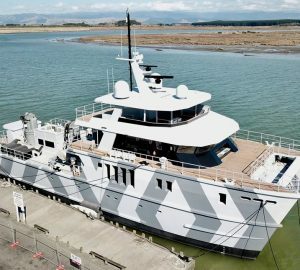 Travellers aboard luxury yachts will enjoy scuba diving and snorkelling, surfing, hiking or simply enjoying the privacy of hidden beaches and lonely anchorages. The Solomon Islands are an ideal destination for family yacht charters, vacations with friends, honeymooners, luxury fishing trips as well as corporate team building exercises aboard motor yachts or sailing yachts. 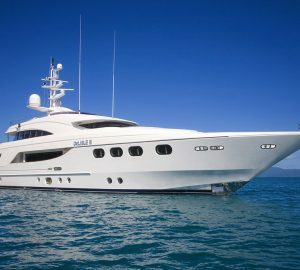 The Islands are very easy to reach with their capital Honiara being a perfect starting point for any yacht charters. It takes less then three hours to reach the Solomon Islands from Brisbane and four hours from Sydney. Solomon Islands yacht vacations can be combined with visits to Papua New Guinea, Vanuatu, Tonga, Pitcairn, New Caledonia, Easter Island, Fiji, Cook Islands, French Polynesia or other fantastic destinations in the South Pacific. 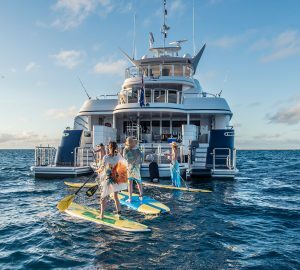 For extended holidays you can embark on an expedition-type superyacht charter, and include New Zealand yacht charter or cruise around Australia. If the Solomon Islands have captured your attention and you are interested in finding out more about this fascinating destination of crystal clear waters and heavenly peace, please don't hesitate to get in touch with us. 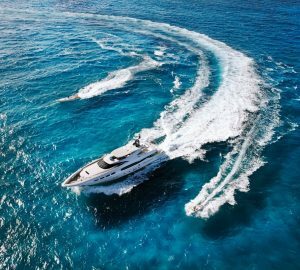 Our professional team of brokers is at your disposal and will provide you with a free, unbiased assistance in finding the best charter yachts, at the best price with the best crew. Let us create your dream holiday for you and your loved ones! 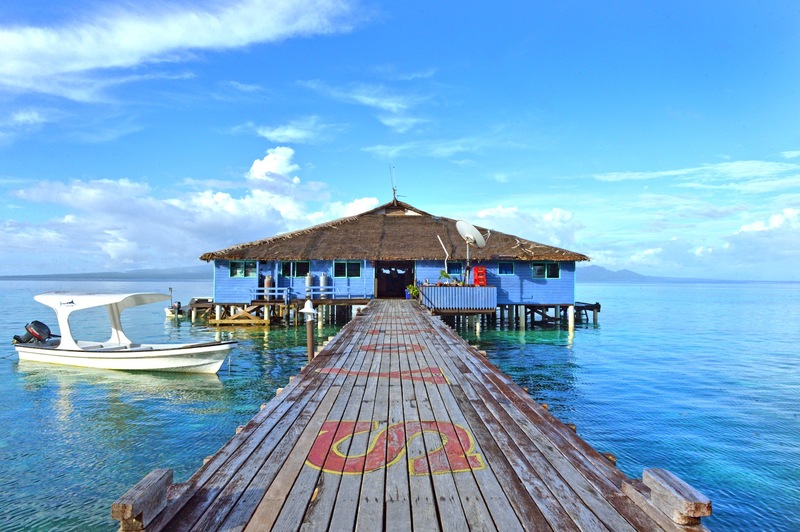 Explore Location Guides for great destinations near the Solomon Islands .